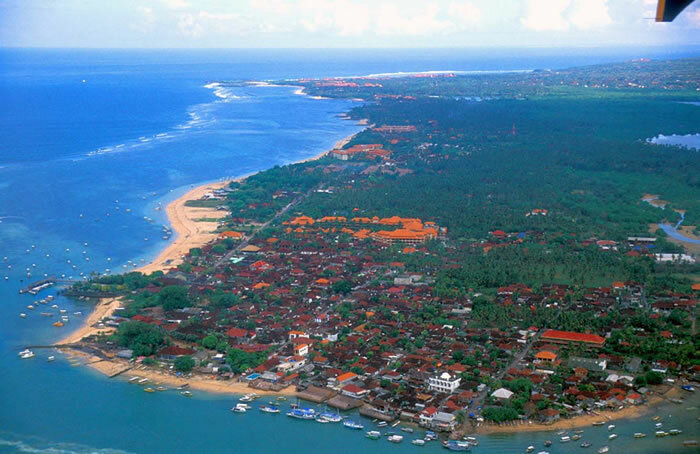 Tanjung Benoa, north of Nusa Dua, is quiet and offers an informal alternative to the more stylised Nusa Dua. 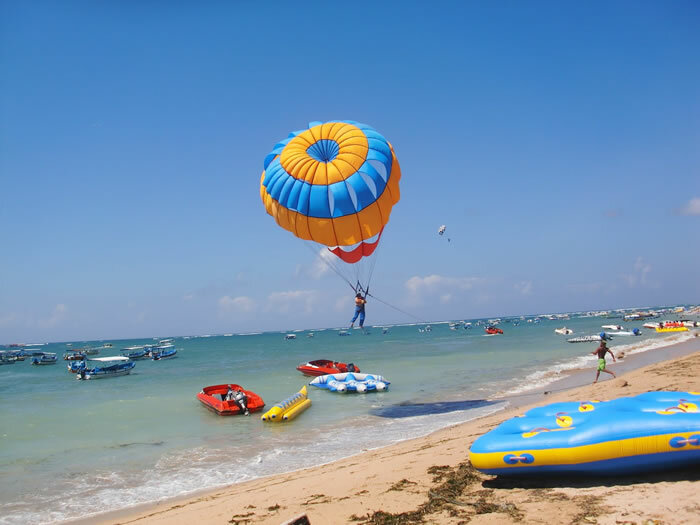 Watersports are prevalent here, and there is a distinct ''family friendly'' environment. 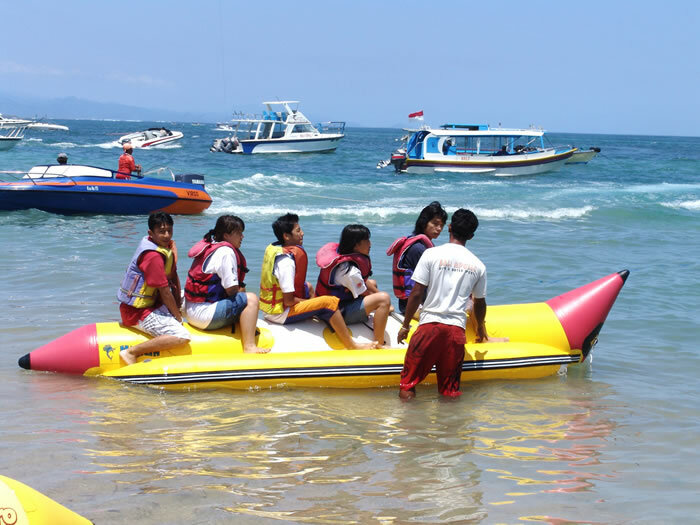 Benoa harbour is also the port of call for all the ferries that travel to the outer islands, like Nusa Lembongan and the Gilis.